Big Size Mesh Caps are cool and comfortable and adjust for a perfect fit. Both Structured and Low Profile Caps are deeper than "one size fits most" and fit sizes 2XL - 4XL. 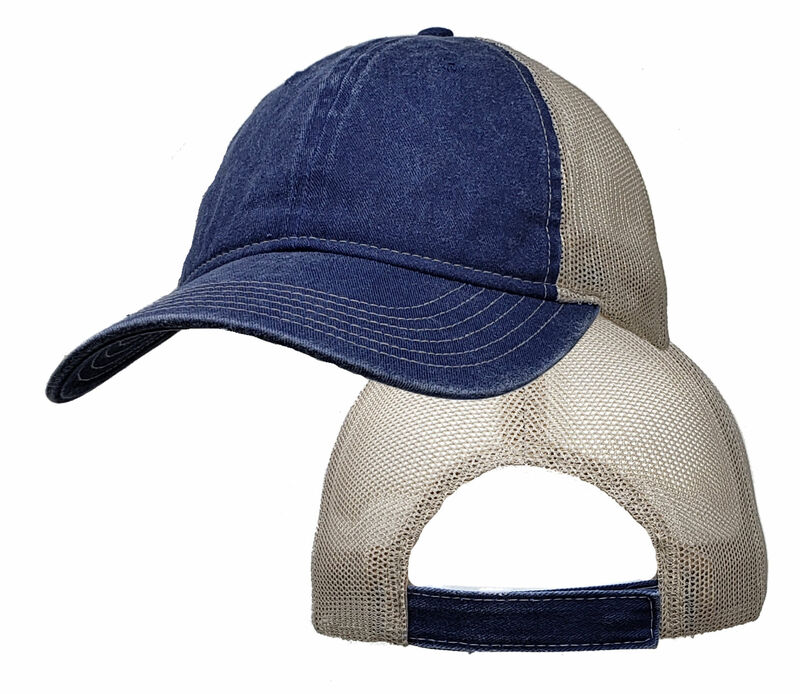 Structured Caps have 5 panels for a smooth front and buckram, not foam on the front panel. 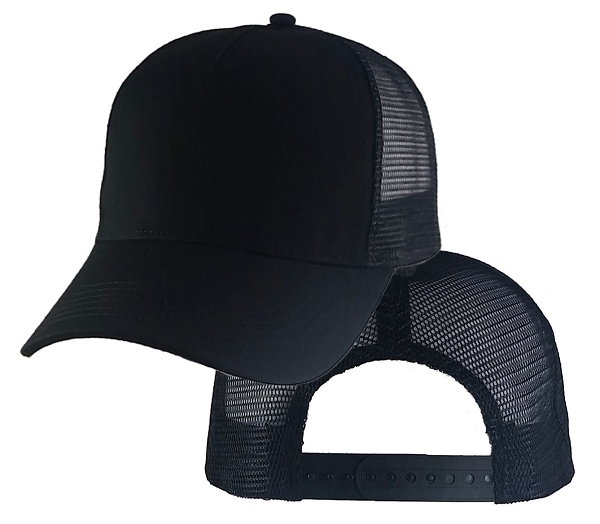 These caps have a snap back adjustable strap. Low Profile Caps have 6 unstructured panels giving a retro look. Most have a high quality Hook & Loop adjustable strap.